Starpointe Communities developed the first phase of Artesia with 93 residences, retail space and an underground parking garage on the site of the former Scottsdale Radisson Resort. A company has revived plans for an upscale condominium project at McCormick Ranch after it came to a standstill in the recession. 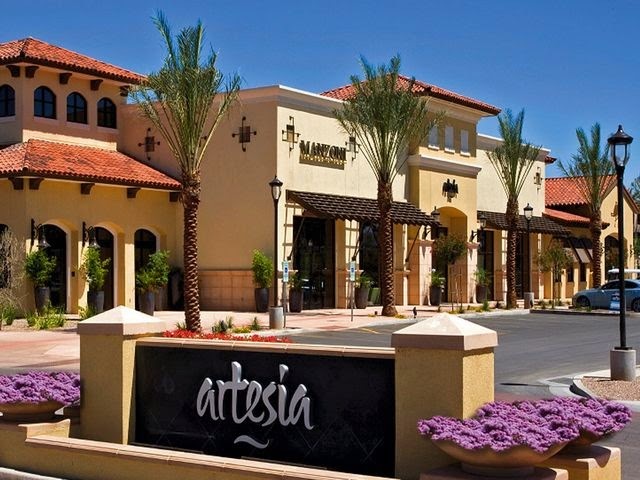 Artesia, on the east side of Scottsdale Road just north of Indian Bend Road, gained approval this week to move forward on its next phase of additional – but smaller – residential units.